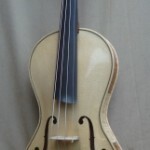 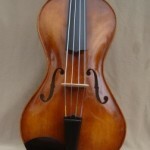 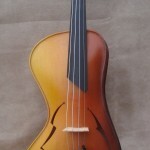 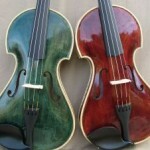 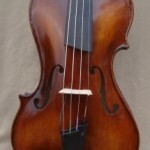 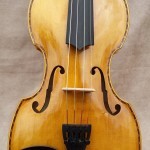 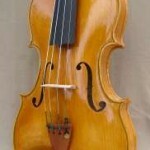 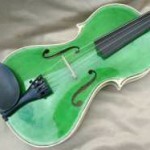 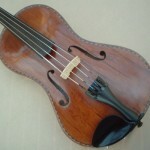 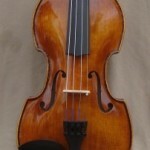 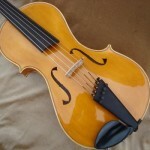 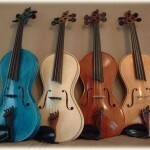 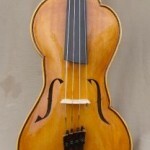 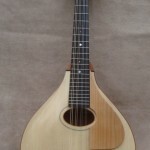 The Fidella is basically a regular violin, but with viol/gamba shaped corners. 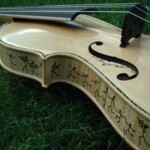 This makes it a bit different without being banned from the orchestra ! 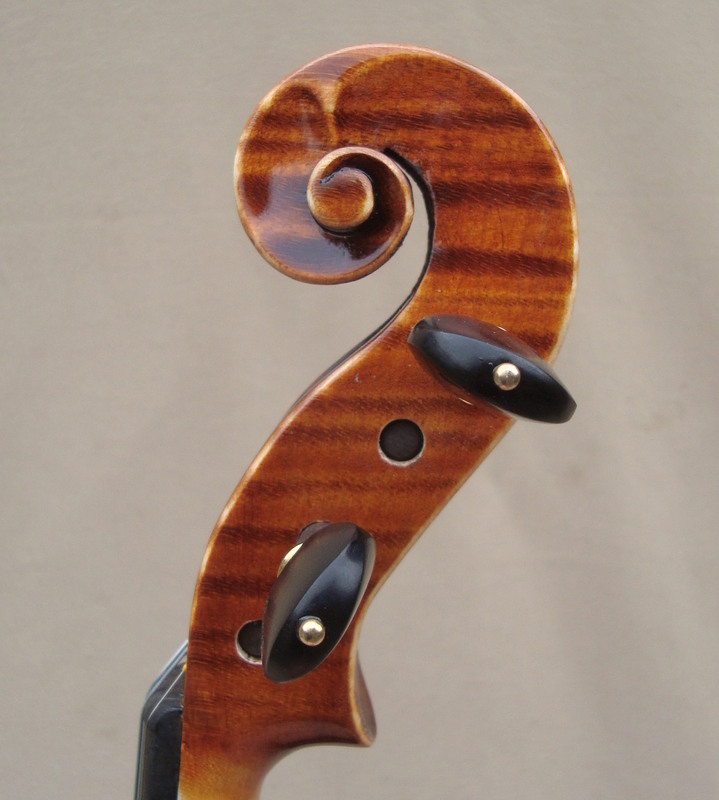 I also make them with a slightly simplified scroll with one turn less than standard.